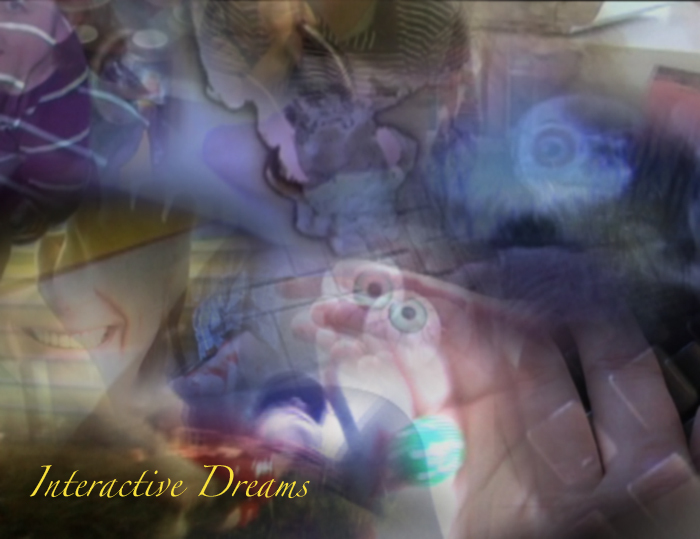 ‘Interactive Dreams’ (2009) presents a dreamlike environment in interactivity. According to Freud, dreams encode personal, unknown desires, fears or emotions. They involve elements of everyday experience, which because of ‘dreamwork’, can seem illogical or absurd. Contemporary studies show that one can be conscious of his or her dream and can even influence them, for example in so-called lucid dreams. The project is built of 23 short videos, based on real dreams. They seem nonsensical, absurd, and dramatic but hilarious. Innovatively edited and hyperlinked, they are designed to be projected on an interactive whiteboard. 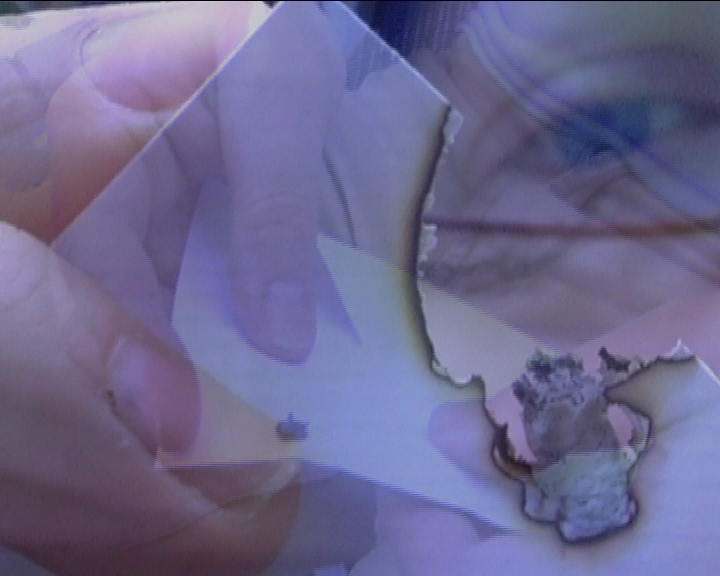 The user explores the space and touches particular points on the screen to ‘influence his or her dream’ and jump to another video. Therefore, the user, to some extent, is in control of what is seen. 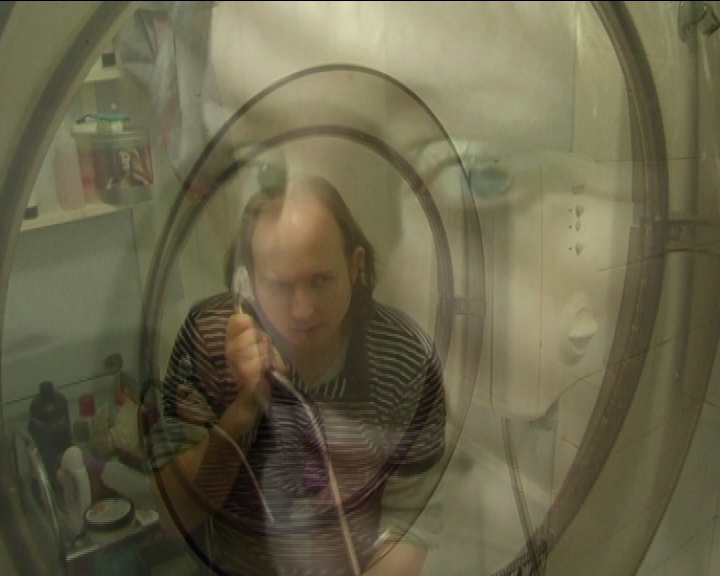 The project questions the traditional conventions and narrative in media and the responses to it. It also challenges the viewer to navigate, interact and influence the narrative.